One of the main conclusions following previous meetings for Rover and Venture Commissioners was the need and desire to see such events also for commissioners responsible for the younger age sections and to offer them similar exchange opportunities. As a result the European Scout Region is organising a meeting for National Commissioners for Cubs and Scouts Sections in Autumn 2018. The event is scheduled to take place in Luxembourg from 30 November to 2 December 2018. 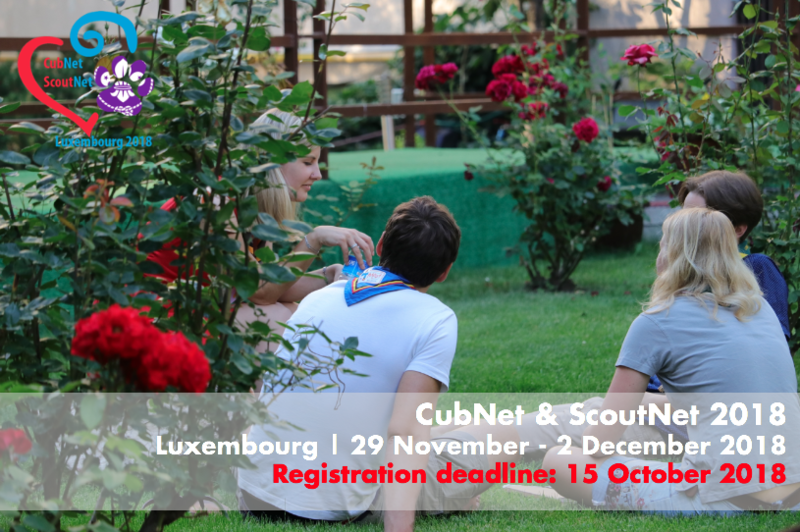 => Please find more details about CubNet & ScoutNet 2018 in Regional Circular 30 2018.